As we have previously explored how the reception space can function simply as a waiting area or present multifunctional use. 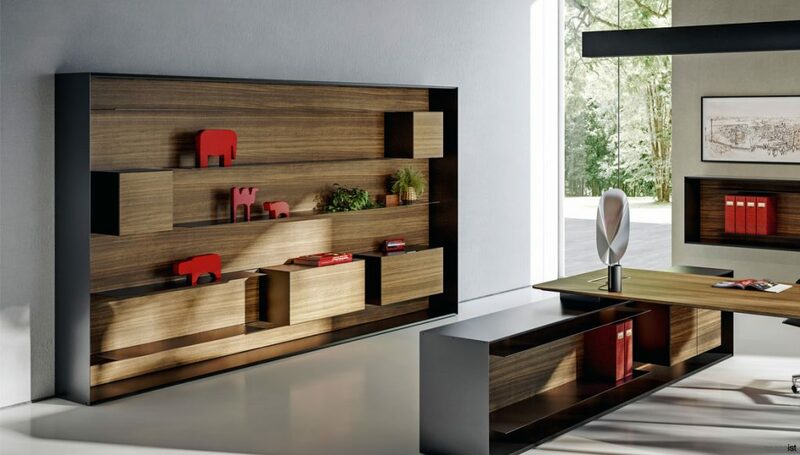 In many offices, it becomes a meeting space, a breakout area or a space for getting away from the workstation for an important phone call. 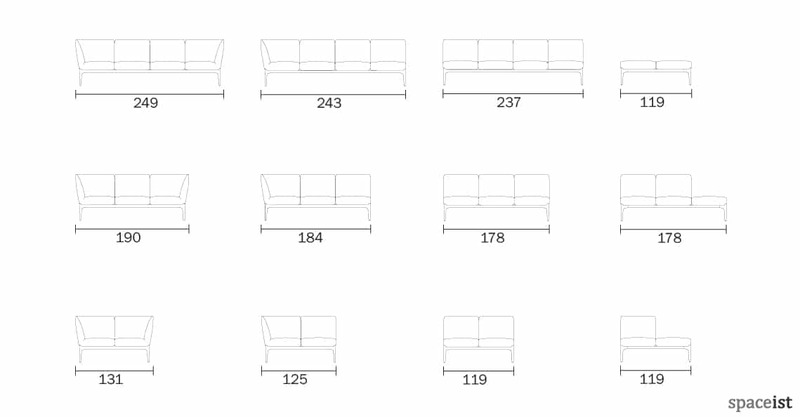 With such flexibility offered by the reception space, the furniture selection requires just as much agility. 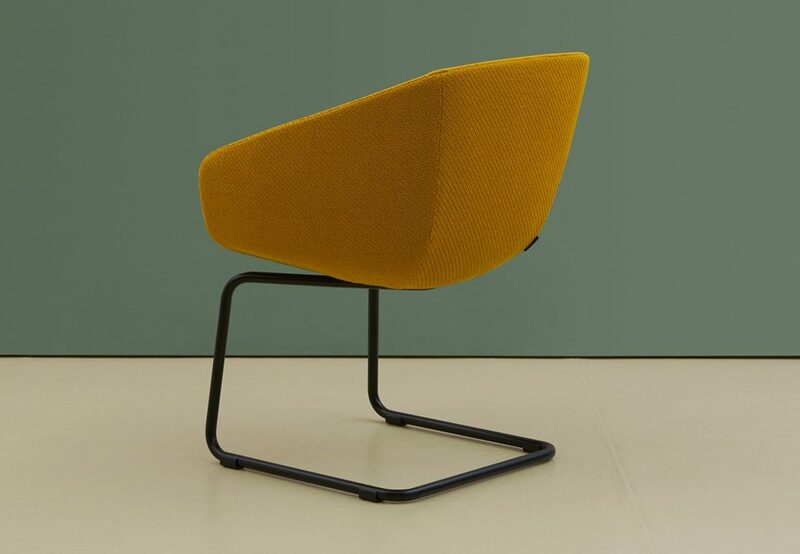 One of our newest seating ranges offers the flexibility to enhance the reception space through both high functionality and modern aesthetic form. 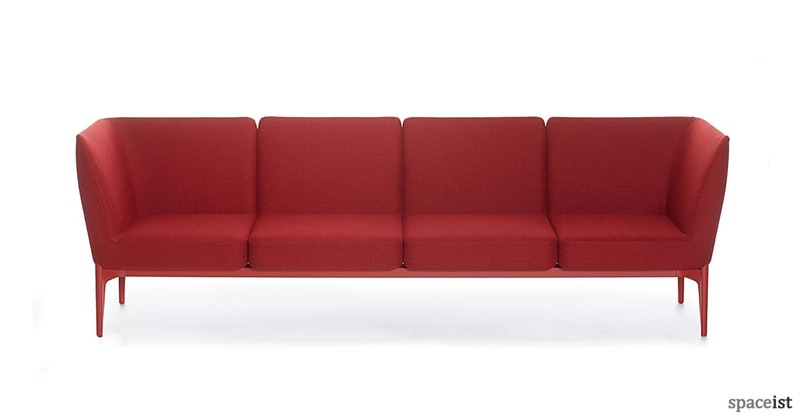 The newest addition to our seating range, the Social modular sofa is our Product of the week. 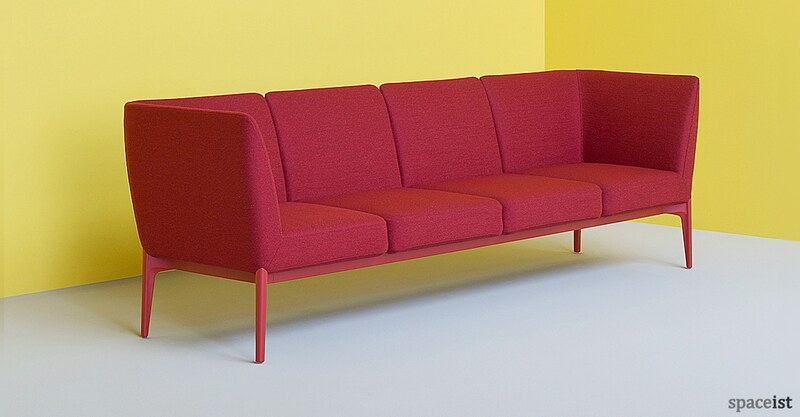 The Social modular sofa offers limitless possibilities for configuration, making it highly applicable in spaces of all sizes and requirements. 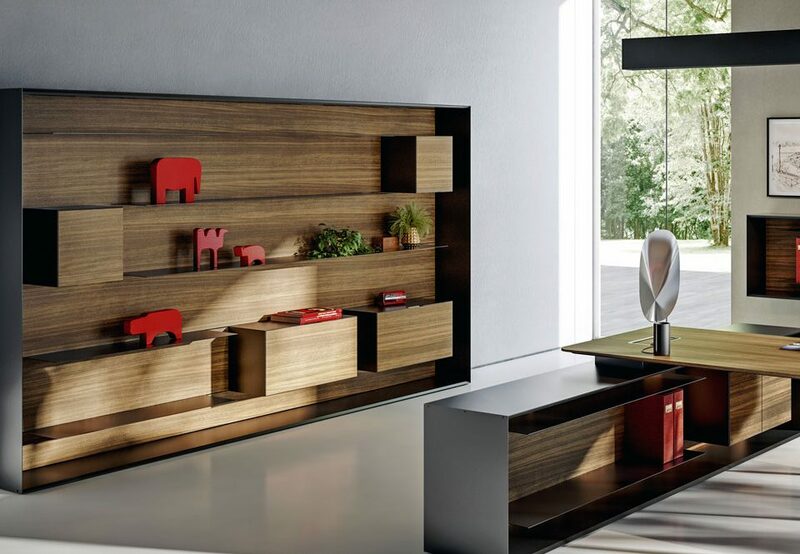 Ideal for the modern office reception, Social presents the possibility of multiple applications with its agile and lightweight design. 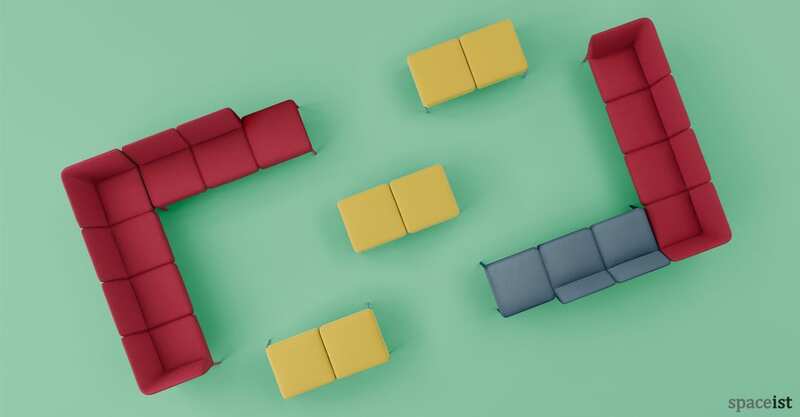 Create an interactive and collaborative space with corner seats, or an informal breakout seating configuration with ottomans. 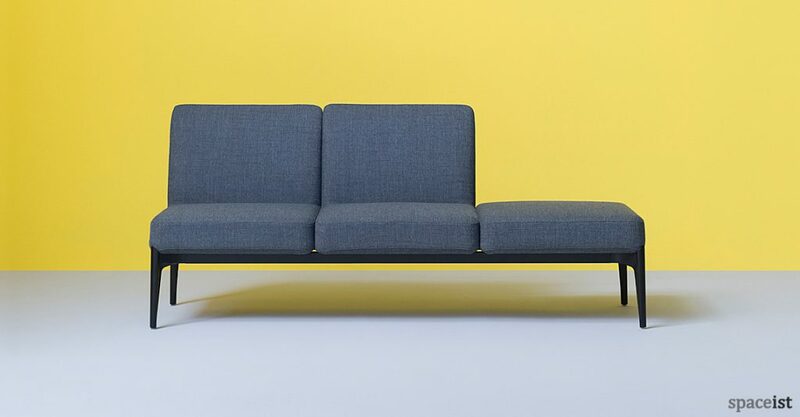 Designed by Patrick Jouin, the elegance of the sofa is enhanced by the slim lime aluminium base legs. 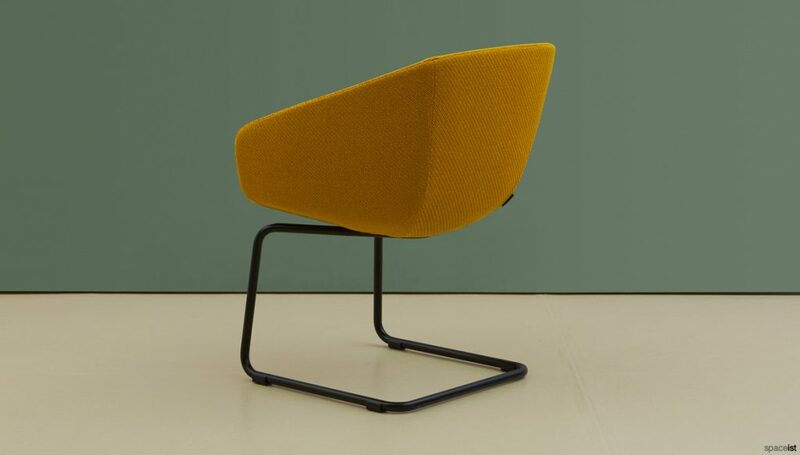 Made of injected foam and elastic belts on the back, the fabric or leather upholstery colour seat variations present alternative options for creating a sophisticated yet effortless interior style. 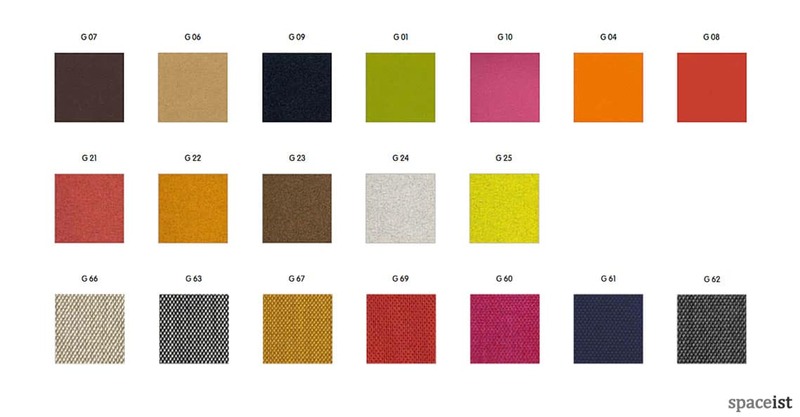 Select from a variety of fabric colours to create the optimum sofa for your project.